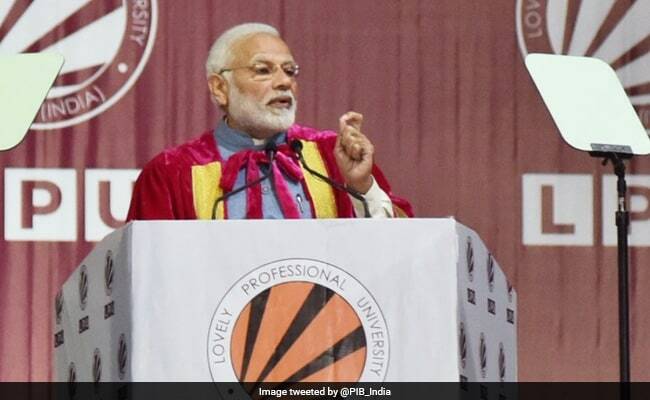 PM Modi added "Jai Anusandhan" to former prime minister Lal Bahadur Shastri's popular slogan "Jai Jawan, Jai Kisan" and Atal Bihari Vajpayee's "Jai Vigyan". "2018 was a good year for Indian science. Our achievements this year include production of aviation grade biofuel, Divya Nayan -- a machine for visually impaired, inexpensive devices for diagnosis of cervical cancer, TB, dengue and a real-time landslide warning system," he said.